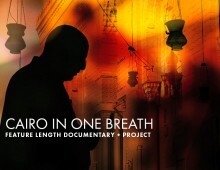 CAIRO IN ONE BREATH is a documentary film about collective and individual voice, as seen through the lens of the 1,400 year-old tradition of the Muslim call for prayer. 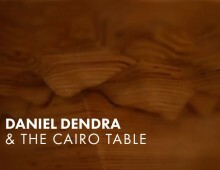 The film unfolds as the Adhan Unification Project takes hold and as Egypt undergoes Revolution and regime change. 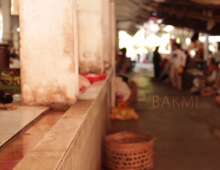 Every day, people are being replaced by machines worldwide. After 1,400 years, thousands of muezzins in Cairo are no longer calling people to pray as wireless receivers replace them in reciting the adhan. 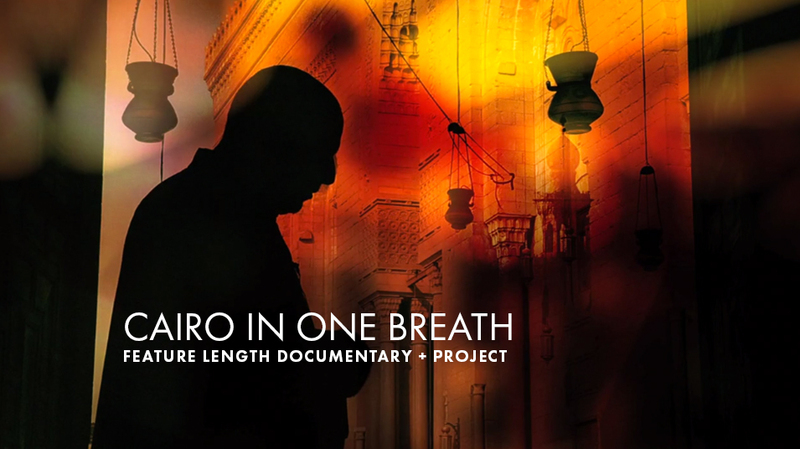 CAIRO IN ONE BREATH unfolds as the Adhan Unification Project takes hold and as Egypt undergoes Revolution and regime change. 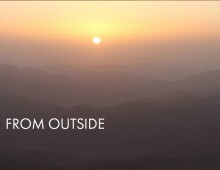 Through the lens of this oral tradition, the film dispels misconceptions about the Middle East and Islam, while providing a new way to think about cities and their soundscapes.